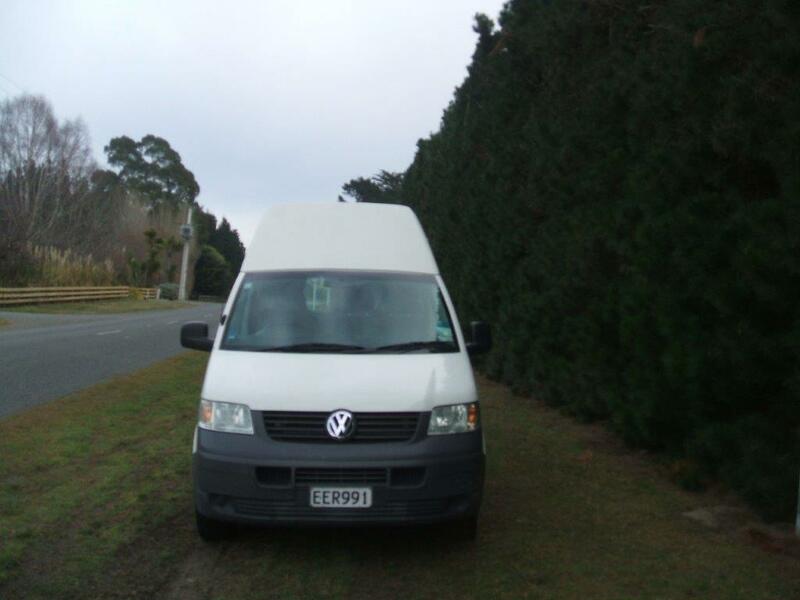 This campervan provides plenty of space and sleeps up to 3 persons. 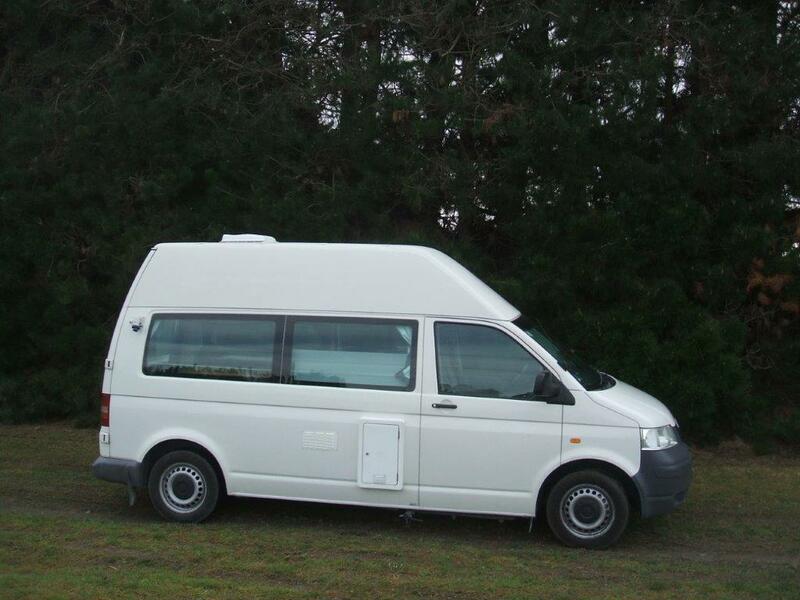 Its layout features a two way fridge, gas cooking facilities, on board running water and plenty of storage. 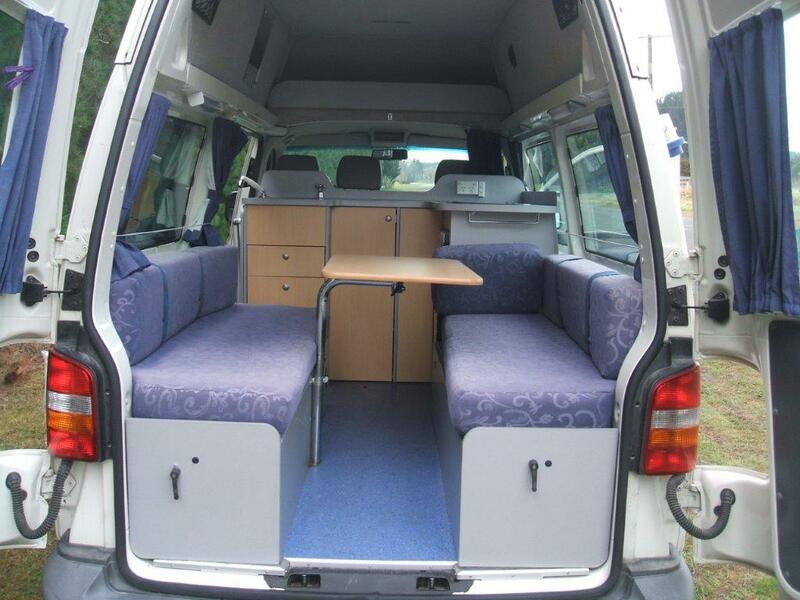 The seating and table in rear converts to a comfortable double bed or two singles. Another bed is located above the main bed. 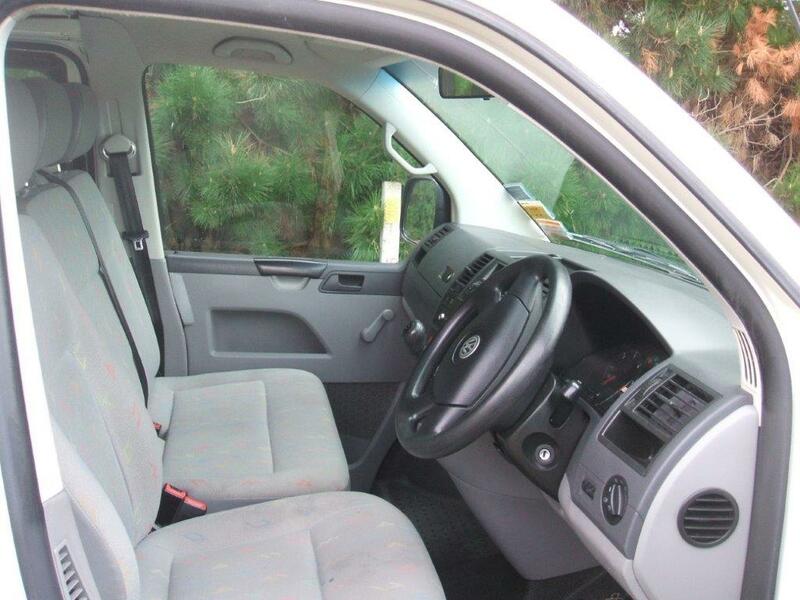 It is an economical and very easy to drive vehicle. Power: 24 V and 12 volt battery. 2 burner gas stove with grill. 3 seat belts in front. Handpump for 40 litre fresh water. Ample storage under rear seats. Fold down queen size bed. 12v interior lighting operating off 12v deep cycle battery. DVD - available for hire at $25.00. Self containment certificate with portable chemical toilet. Note: this vehicle also comes in a diesel option (diesel tax payable at $0.08 per kilometre). Diesel can be requested but is not guaranteed. Also, baby capsules (for newborns-6 month olds) cannot be fitted to this vehicle. However, standard Baby Seats and Booster Seats are available upon request.